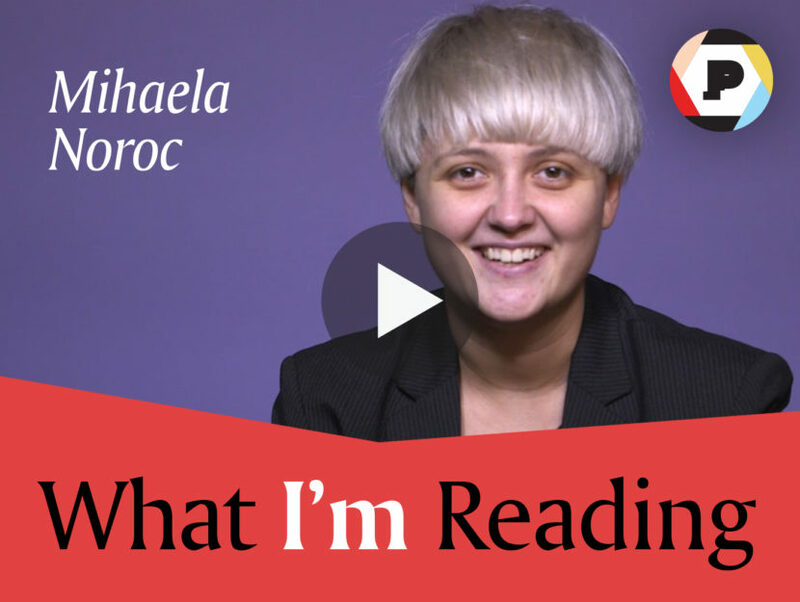 Mihaela Noroc, author of The Atlas of Beauty, shares three books she recommends. In the last four years, Mihaela Noroc has traveled to 55 countries as a part of her ongoing photography project: The Atlas of Beauty. While the project began online, and you can still follow it on her blog, the result is a stunning hardcover collection of portraits of 500 women from more than 50 countries, accompanied by poignant captions that capture their personal stories with eloquence. Her aim is to celebrate women from all over the world and reveal the beauty in each of them, in all its different sizes and colors. The images capture women in their local communities, ranging from the Amazon rainforest to London city streets, and from markets in India to parks in Harlem, visually juxtaposing the varied physical and social worlds these women inhabit. Noroc sat down with us to talk a little bit about books she thinks are beautiful. Watch the video below to hear her recommendations! 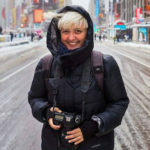 MIHAELA NOROC lives in Bucharest, Romania, and has been traveling the world since 2013 working on The Atlas of Beauty. Mihaela’s work has been featured in the Wall Street Journal and Forbes, and she has appeared on CNN, the BBC, and Oprah’s SuperSoul Sunday.